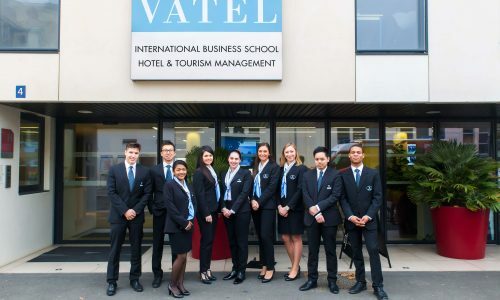 You’ve just started school at Vatel Bordeaux and you’re wondering what could help you succeed? You’re familiar with our school, but would like to review a few things? Here’s a short list (far from a complete one) of tips for a seamless and stress-free school year. Pay attention and take notes during the intake meeting. The academic team will give you all the practical advice and educational information you need for this school yea. When you’re touring our school and its application structures, the Hotel and the Tables Vatel, listen and pay attention to what you’re seeing. This is the best way to quickly find your marks and understand what is expected of your during your courses and professional experiences (practical application courses / internships). Being aware of these requirements and pace of work will help you cope better. 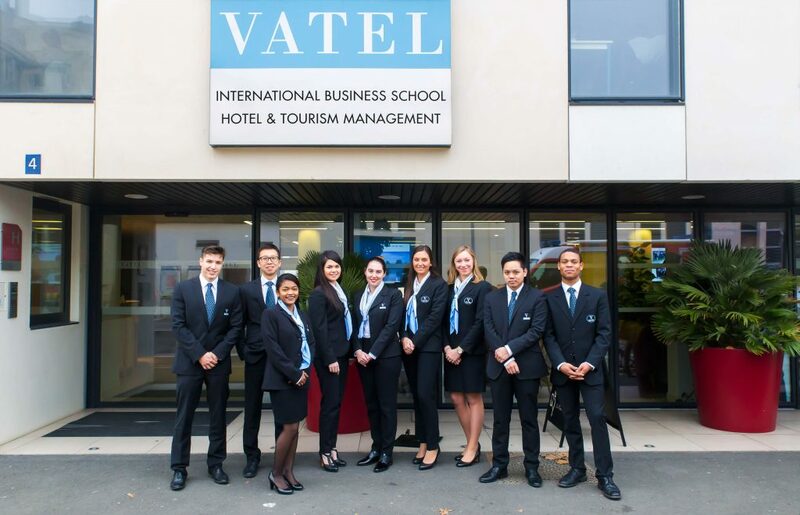 You must wear the Vatel uniform at school. It must always be clean and ironed. Wear it proudly, as it’s the symbol of your Vatel training and our school’s excellence! – for women: please wear a skirt, slacks or a dress, a white shirt and a jacket (dark colors, classic and discreet). – for men: a jacket, slacks (dark colors, classic and discreet) and a shirt. Vatel scarves and ties will be given to you during the intake meeting. If you don’t know anyone, don’t panic. Vatel Bordeaux has several associations where you can meet people and participate in activities in your free time: Bde, the Vintel Bordeaux oenology association, etc. There are several Facebook groups to help you with specific needs: entraide Vatel Bordeaux, Vatel trouver son/sa coloc Remember, a successful year also depends on your well-being on the campus and supportive friends. When school starts, Vatel Bordeaux organizes guided tours of the city in French and in English for our students. Taking a stroll in Bordeaux is the best way to get to know this fantastic city. 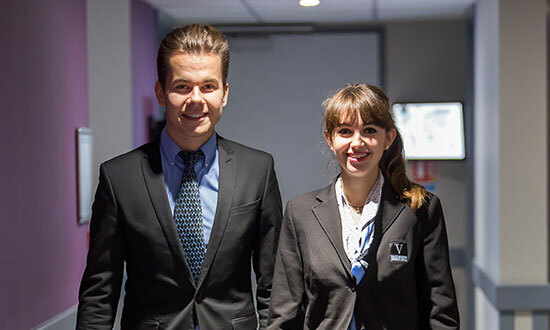 And for our students from Bordeaux, it’s an opportunity to go over what you already know and learn new anecdotes. So, now you know it all or almost, and I just want to wish you a great and successful academic year!